Envelopes are used to enclose company letters or messages that are sent out to clients. Printing out the brand on the envelope and a complementary design lets companies establishes their image or strengthen the identity they have already created. For high-quality envelopes, therefore, business owners must choose a reliable online printing company to produce the envelopes they need for mailing their business letters. 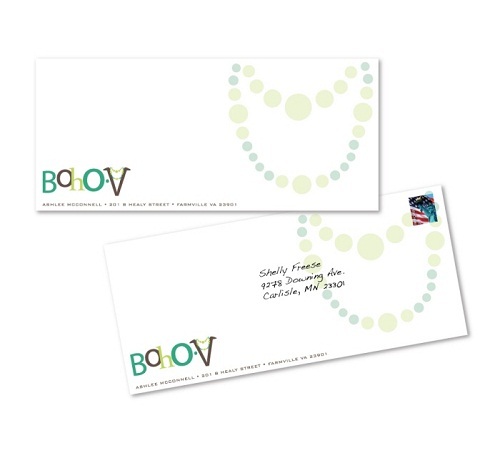 Our affordable and high-quality 1-color envelopes undergo digital printing process. This allows us to create envelopes with consistent quality regardless of quantity and at a fast rate. With this method, you can place an order of 250 up to 100,000 pieces. We also use high tier and elegant 24 lb. 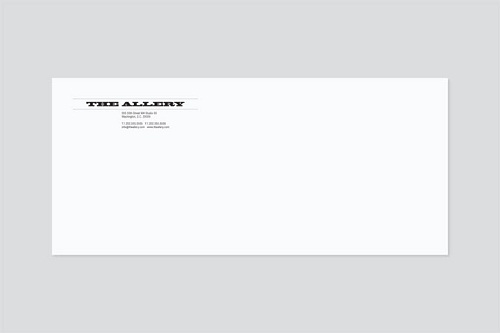 white paper stock to maintain the quality of your envelopes. With our digital 1-color envelope printing, you can choose from black, reflex blue, and standard red for the ink color. You can also include the addresses of your clients on the envelopes through our address ink jetting service. It is a process in which we use inkjet printers to add the recipient’s name and return address at the back portion of the envelopes. We use the same color that you have chosen for your envelope’s design. If you wish to apply this, let us know while you are placing your order. Our standard print turnaround time for this order is 3 business days, while our rush orders take up to 2 business days. We also provide free downloadable file setup templates that indicate the area where their design should be to create accurate prints of your 1-color envelopes. We are able print full-color envelopes using an offset printer. We produce #10 envelopes on elegant 70 lb. uncoated paper that can be written or printed on. With this option, you can lower the cost per piece of your item. Through offset printing, we also offer professional and consistent production that would ensure the quality of your desired product. Just place an order from 500 up to 20,000 prints. Our standard print turnaround time for this option is 6 business days. Just like our 1-color envelopes, we also provide file setup templates to help you create your design. These quick details about our envelope printing services should encourage you to place your envelope orders to us. If you need more encouraging, you could check out our other services on our homepage or contact us today.